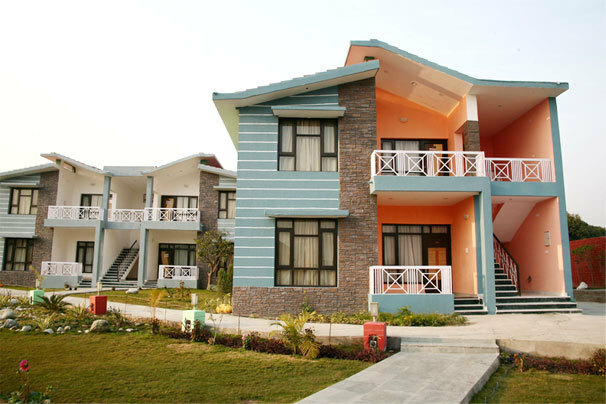 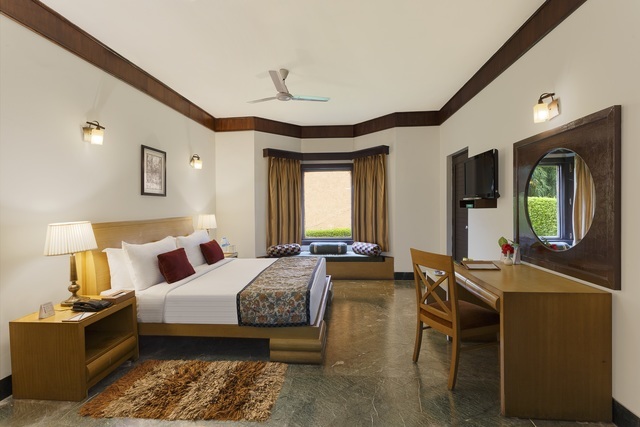 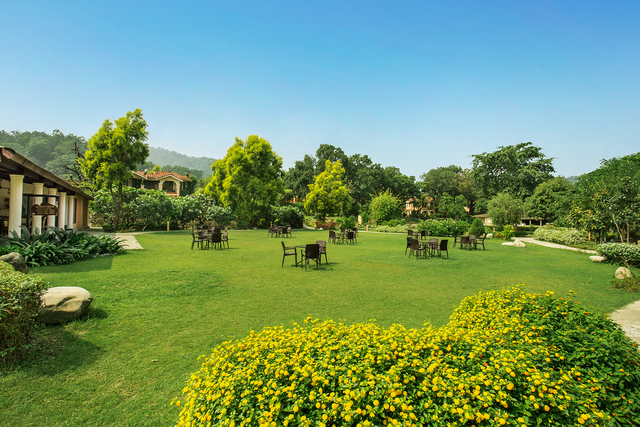 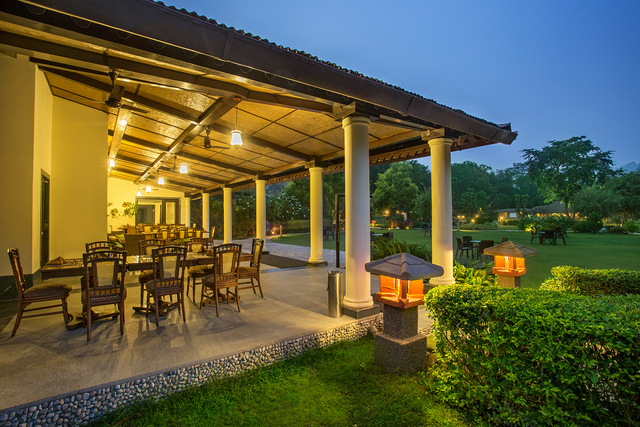 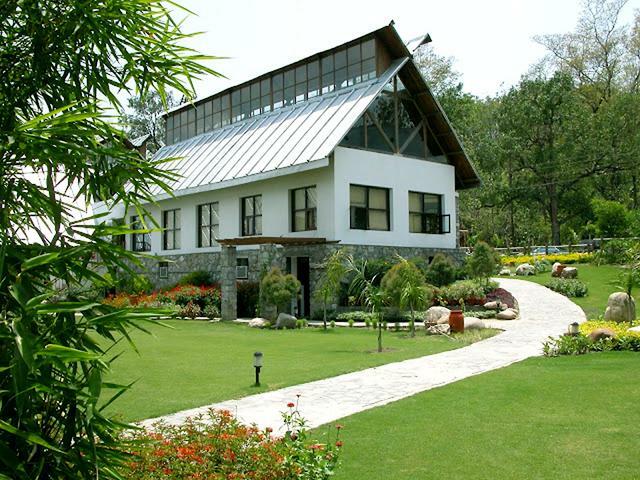 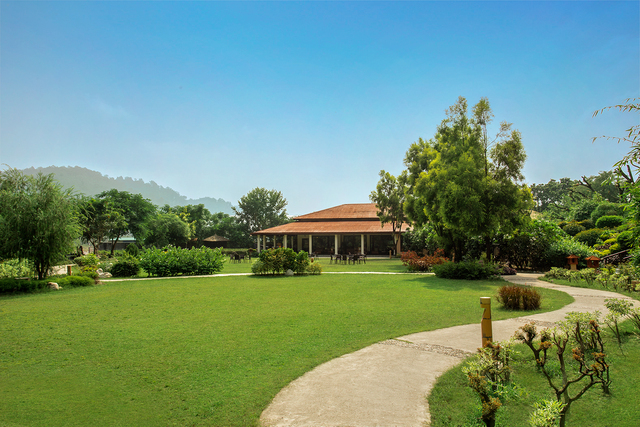 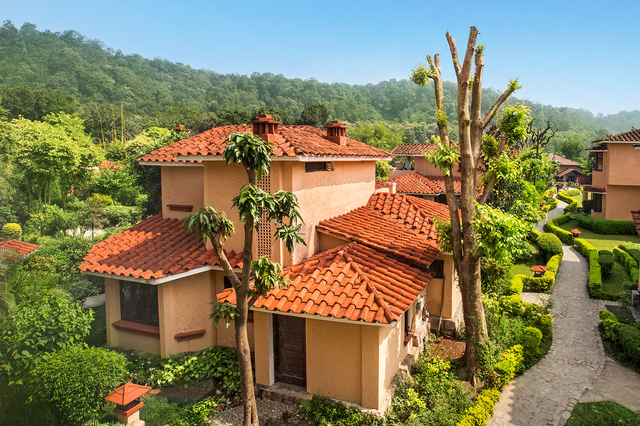 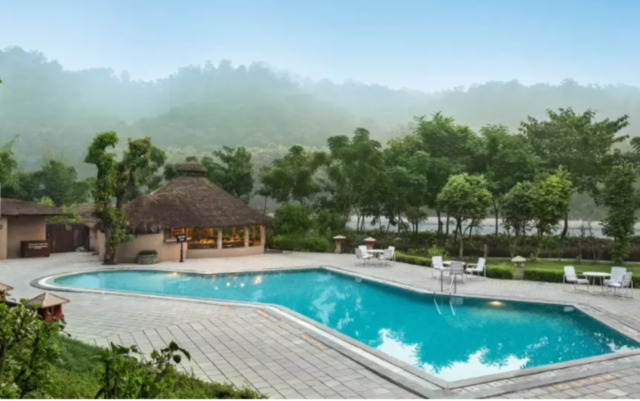 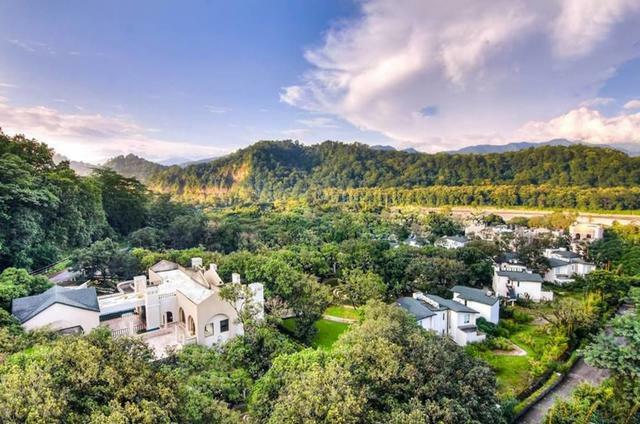 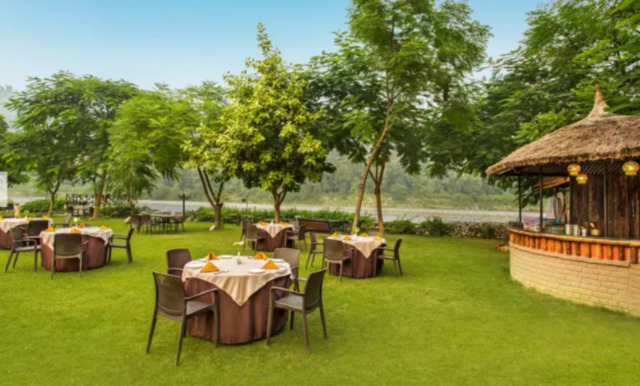 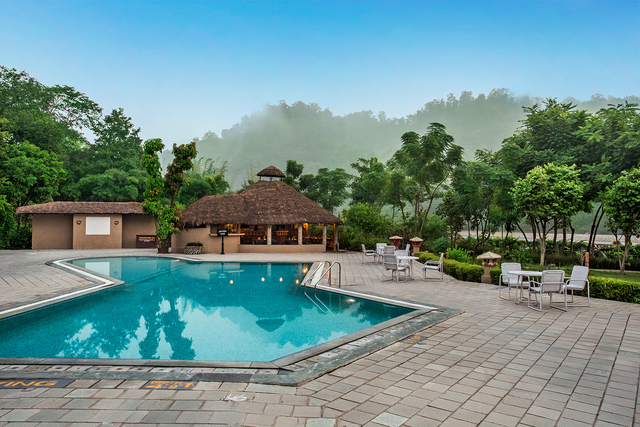 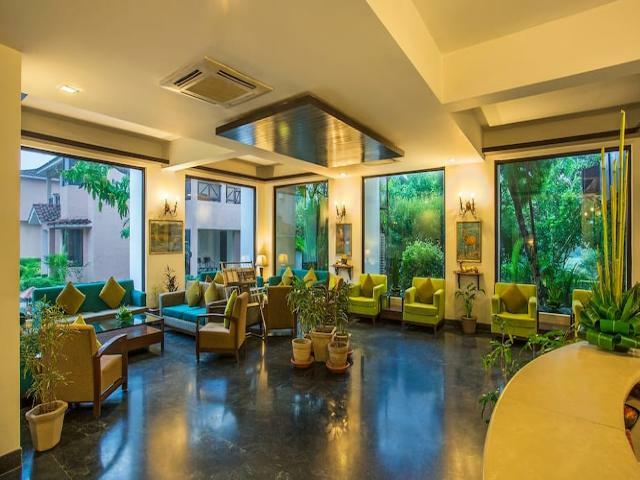 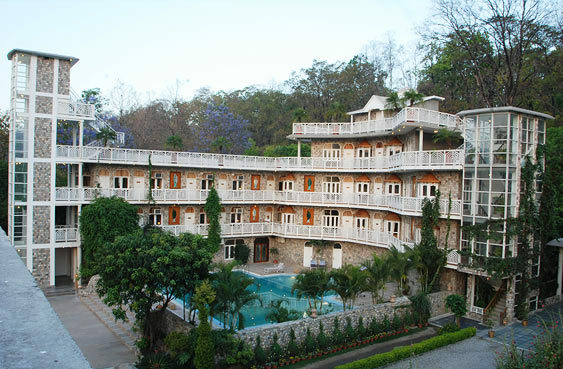 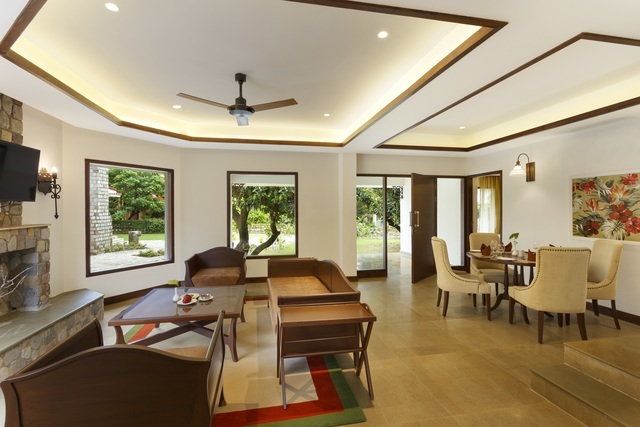 A tropical landscape greets you as you enter the plush property of the Riverview Retreat by Leisure Hotels in Corbett. 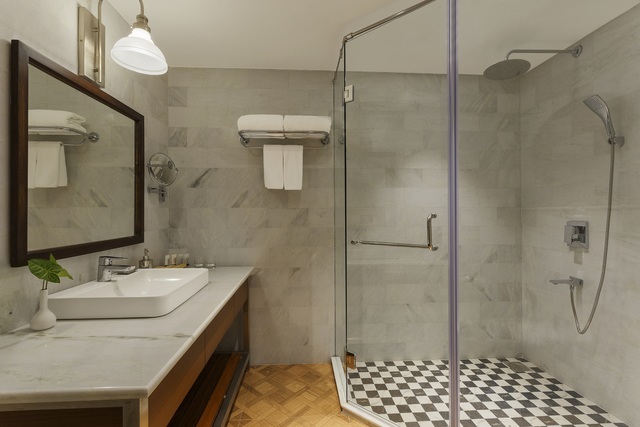 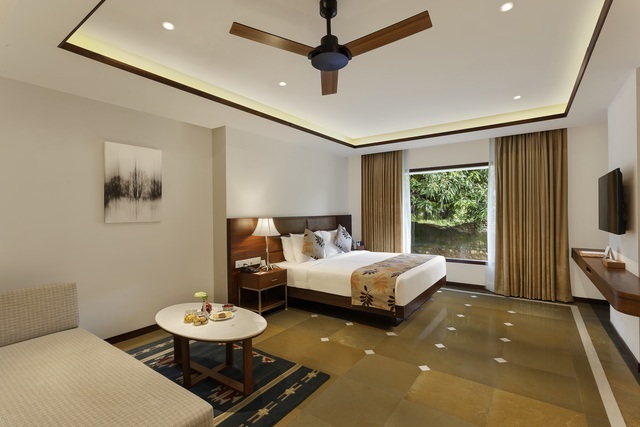 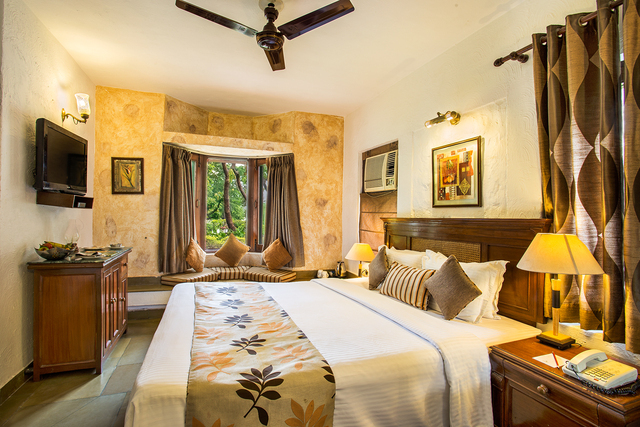 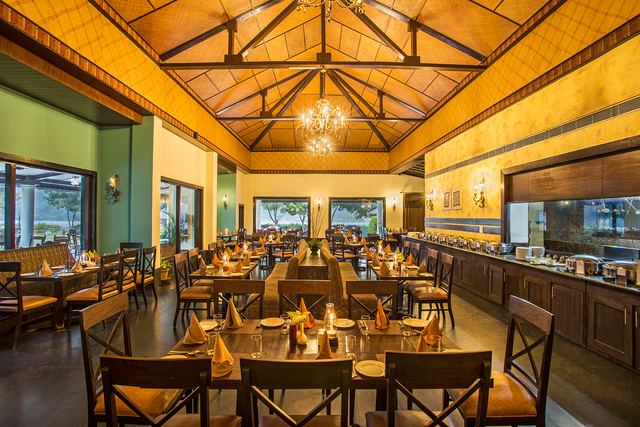 The rooms feature a rustic decor with tiled roofs and stone flooring. 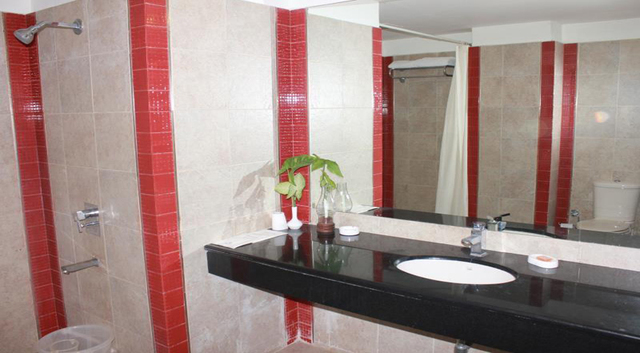 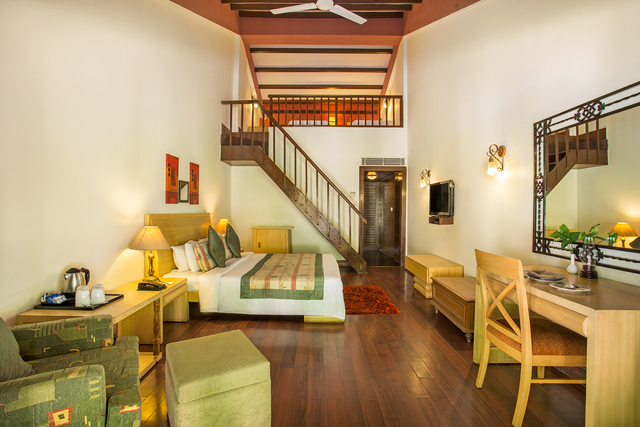 The rooms come equipped with minibars and ensuite bathrooms. 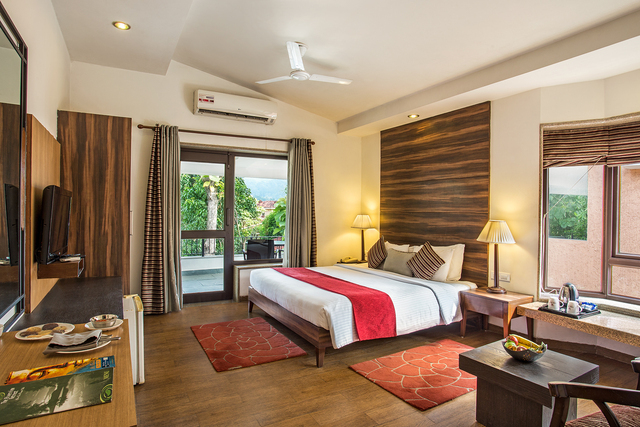 The Suite includes one king size master bedroom, bright common living room with a sit out area which opens into garden or a balcony. 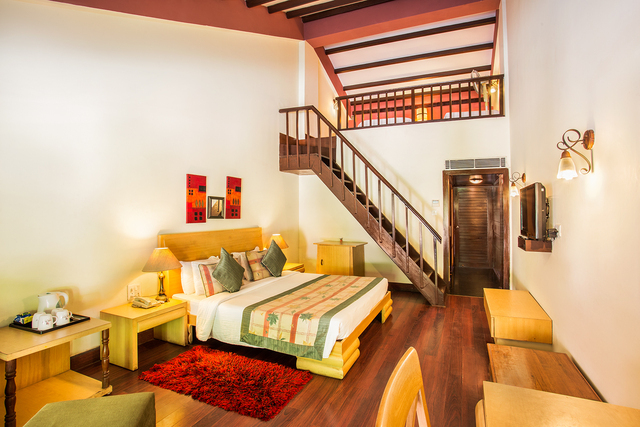 The interiors with cool stone floors, throw rugs, and block wood furniture further up the style quotient. 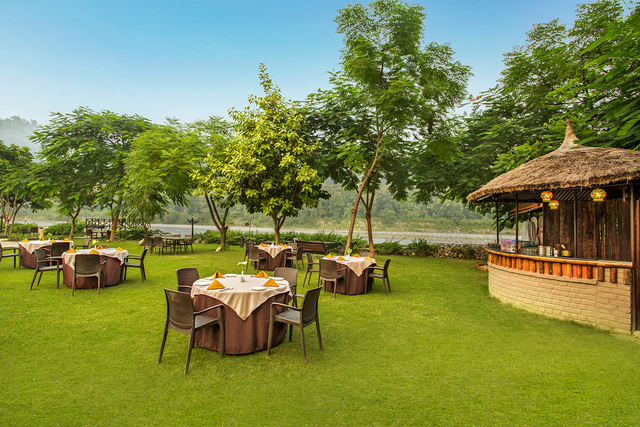 The hotel offers breathtaking views of the river from some of the rooms. 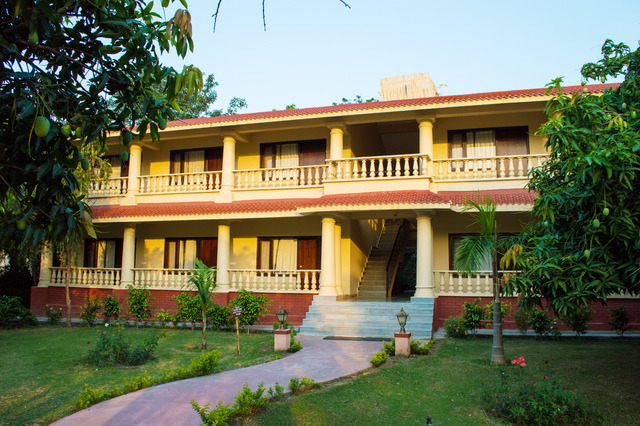 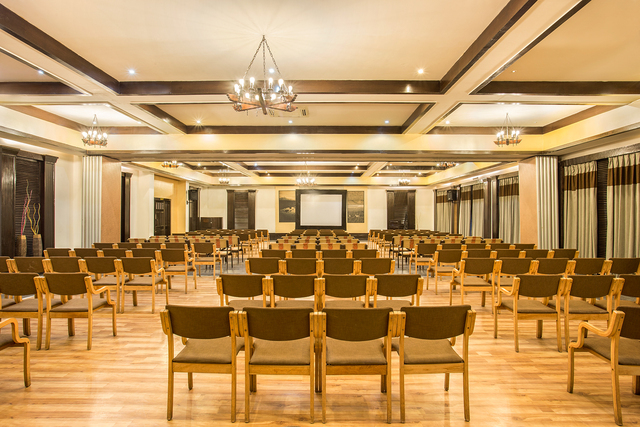 The hotel provides perfect recreation activities for guests. 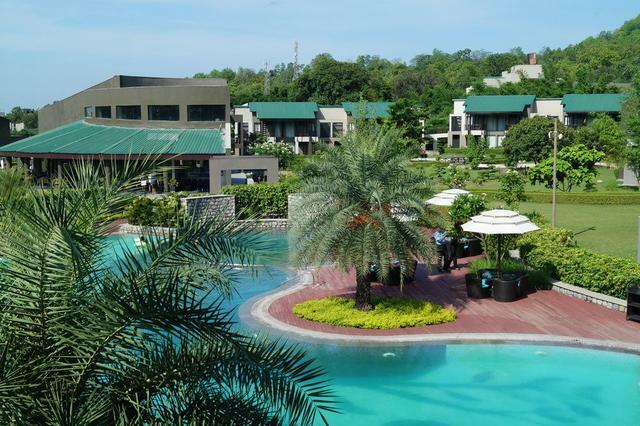 One could go cycling in the scenic surroundings or enjoy a fishing expedition on a lazy morning. 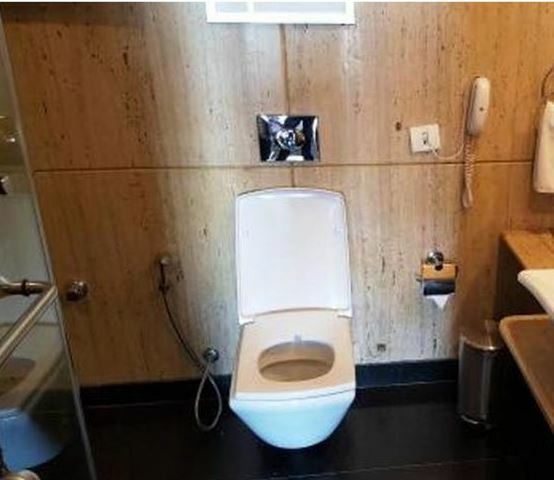 The tour desk arranges for car rentals. 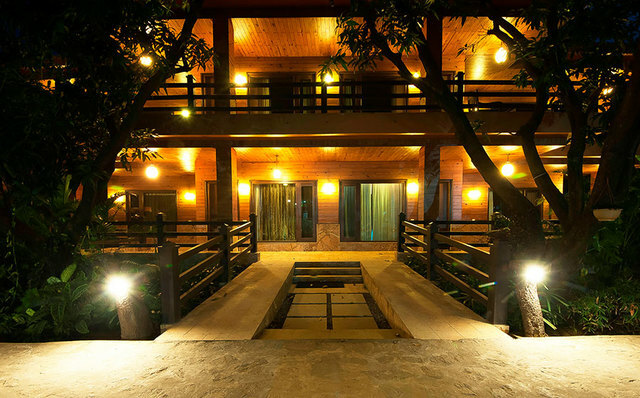 The front desk assists guests in currency exchange and ticketing services. 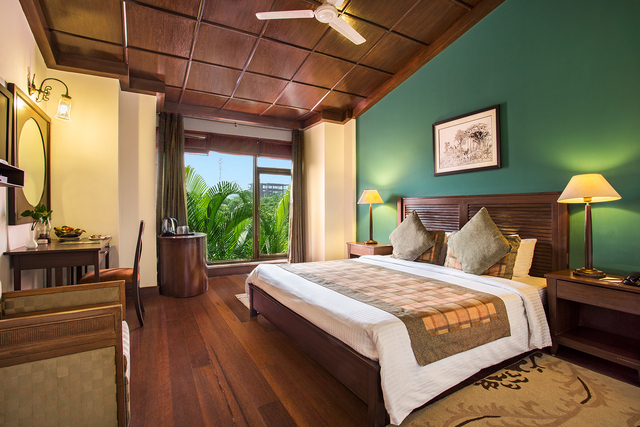 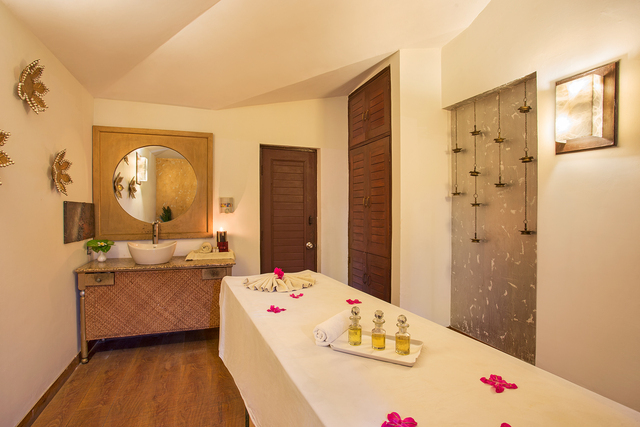 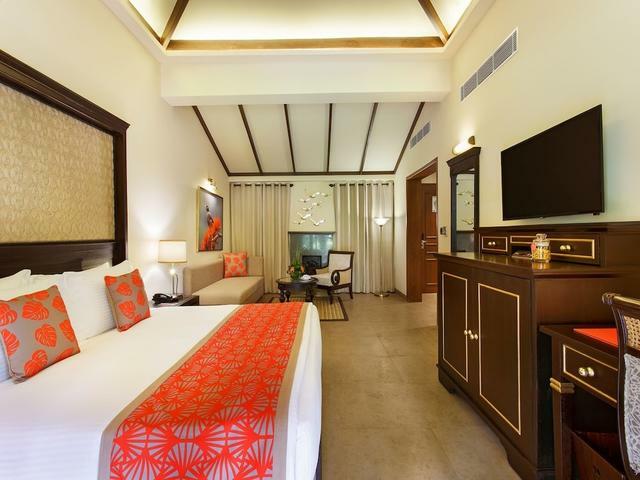 The property offers 2 individual guest rooms on each floor of the Premium Villas. 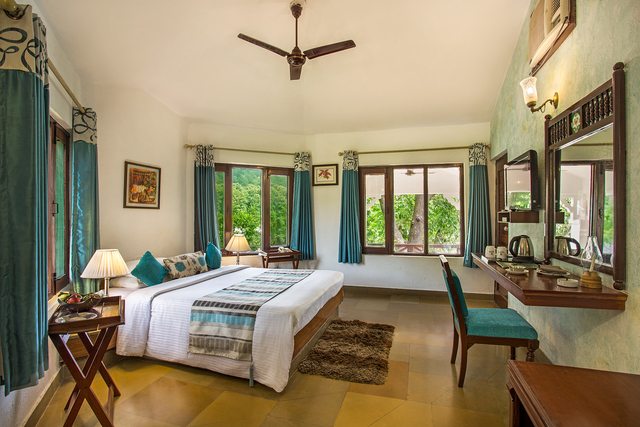 These 2 guest rooms share a common, large, well furnished living and dining area yet they offer ample privacy for each room. 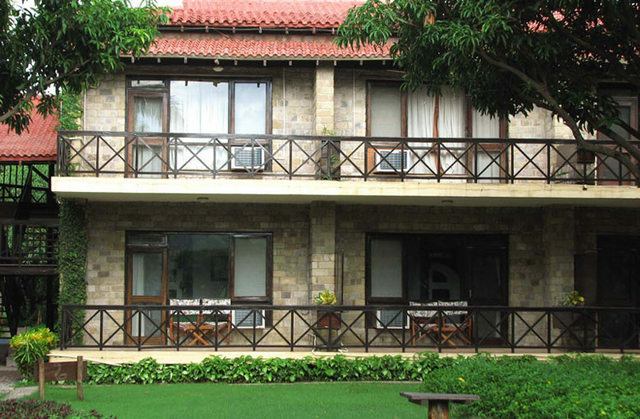 The common living area is attached to a large sit out balcony (on the First Floor)/ veranda & lawns (on the Ground Floor). 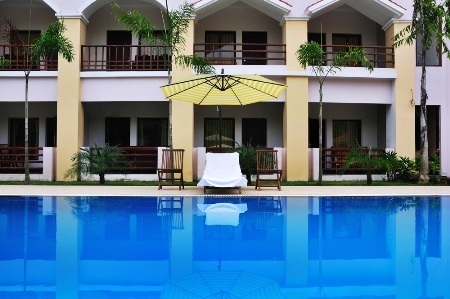 The property has a well-maintained outdoor swimming pool. 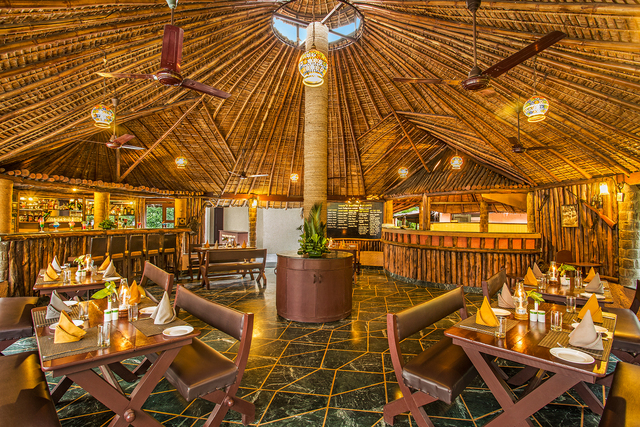 On the food front, guests can enjoy an International buffet at the Gurney House and for those who want to sample some grilled dishes, Jim's Grill serves mouth-melting grilled cuisines. 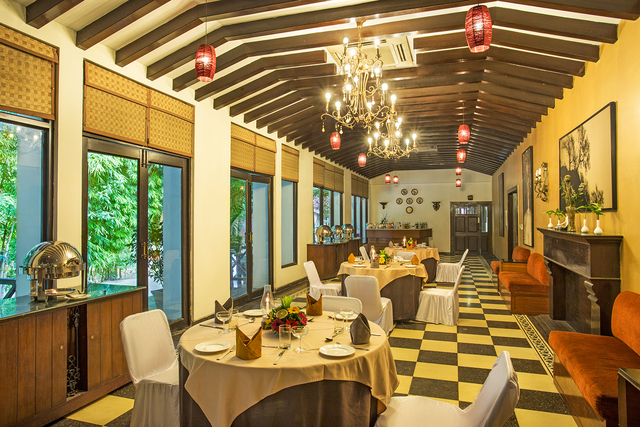 Guests can head to the bar for an evening of light snacks and beverages.